Informa Exhibitions, producer of the Fort Lauderdale International Boat Show and Miami Yacht Show, is expanding its presence in the United States with the opening of a 7,700-square-foot office in Fort Lauderdale. The new office will join a collection of more than 20 international offices that currently house Informa Exhibitions&apos; 1,400 plus colleagues, around 48 percent of which are based in the United States. The expansion follows last year&apos;s acquisition of Yachting Promotions Inc. (formerly known as Show Management), which added the Fort Lauderdale International Boat Show, Miami Yacht Show and the Palm Beach International Boat Show to Informa Exhibitions&apos; portfolio, along with the St. Petersburg Boat Show and Suncoast Boat Show in Sarasota. The combination of these five North American shows with Informa Exhibitions&apos; Monaco Yacht Show has created a scale player in this growing vertical market, further strengthening Informa Exhibitions&apos; relationship with yacht brokers and builders and providing opportunities for collaboration and cross-promotion across multiple platforms and geographies, the company said. 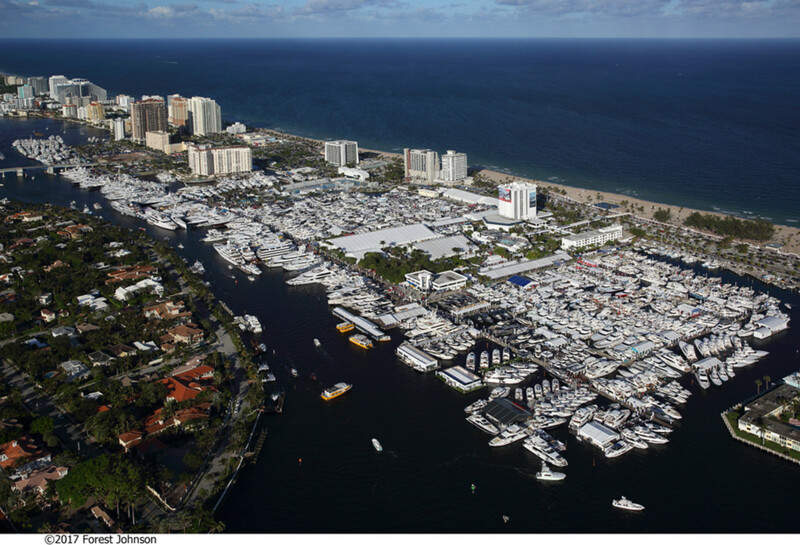 "As one of the largest exhibitions organizers in the world, promoting the largest in-water boat show in the world, namely the Fort Lauderdale International Boat Show, Informa Exhibitions has made a strategic decision to locate its Southeast U.S. base in Fort Lauderdale, where it can fully leverage the logistical advantages of the Fort Lauderdale area,” said Informa corporate development executive vice president Ken McAvoy in a statement. Bob Swindell, president and CEO of the Greater Fort Lauderdale Alliance, the official public/private partnership for economic development in Broward County, says he welcomes Informa Exhibitions&apos; move to the heart of the city. "It&apos;s incredibly exciting that Informa Exhibitions has chosen Fort Lauderdale for its Southeast US base,” Swindell said. "We can expect great things from them."